In addition to Value, Moderate, and Deluxe Hotels, Walt Disney World and Disneyland also offer a handful of Disney Deluxe Villa Resorts. 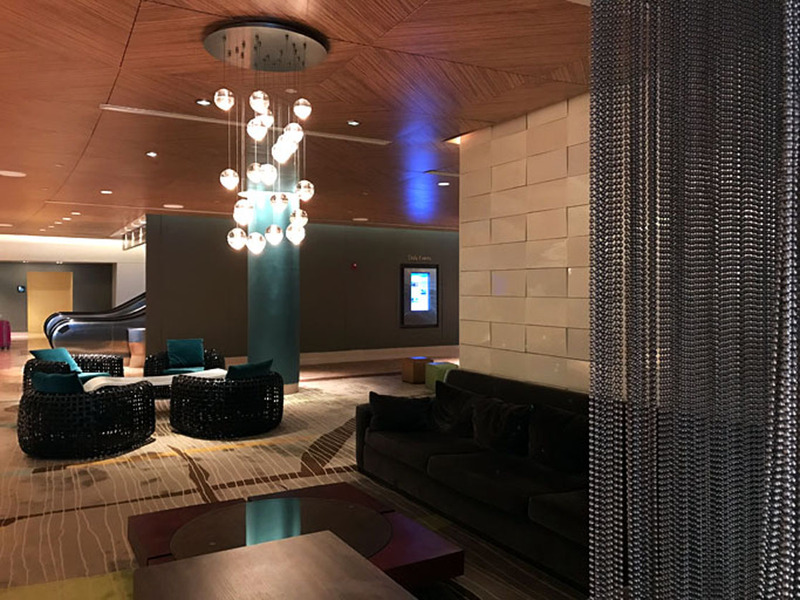 These rooms are not limited to Disney Vacation Club members–they’re also available to the public–and worth a look for every family considering a Disney vacation. Here are the 9 top reasons to consider a Disney Deluxe Villa for your next trip, plus a few tips on how to save money on one! 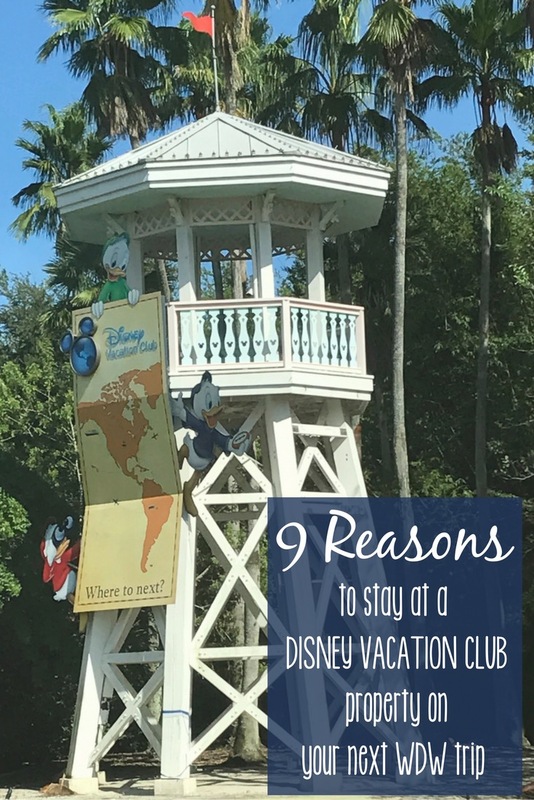 If you’re unsure about investing in DVC, there are actually a few ways you can stay at a Disney Vacation Club resort without a membership. First, the rooms can be booked directly with the Walt Disney Travel Company (categorized as “Deluxe Villa Resorts”). Alternatively, you can have a DVC member book a reservation for you using their points. Finally, there are sites dedicated to renting Disney Vacation Club points just for one stay. 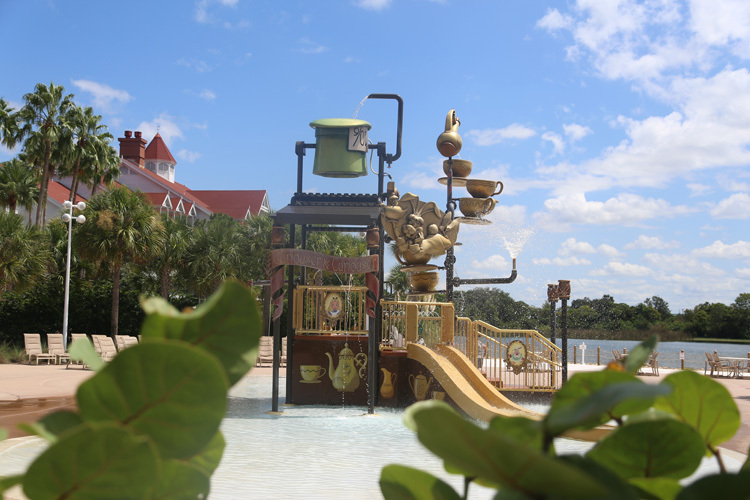 We recently stayed on property at a lovely, non-DVC Disney hotel, and we realized very quickly that we have gotten used to some of the amenities offered in the Disney Deluxe Villa Resorts. In other words, we’re kind of spoiled. Deluxe Villa Resort Studios have a more useful layout than comparable hotel rooms. For my family, and arguably for any family of five, the Villas have a more beneficial layout than any hotel room of a similar size. 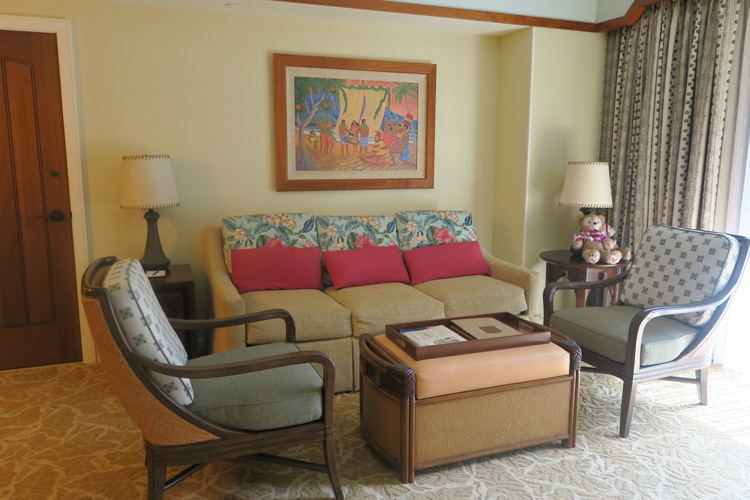 Rooms at the Moderate and Deluxe resorts sleep 4-5 people, and in theory are not all that different from a DVC studio. In place of a bed, however, in a Deluxe Studio there is usually a sleeper sofa (and possibly an additional chair) that forms a bed. Our third, fourth, and fifth resort guests are children who could likely sleep on a stone patio after a long day at the parks.So these sleeping arrangements are more than sufficient for us. During the day, the “beds” disappear in favor of far more living space. It’s also more space for my 8-year-old twin girls and 4-year-old son to play when we come back to the resort for some downtime. 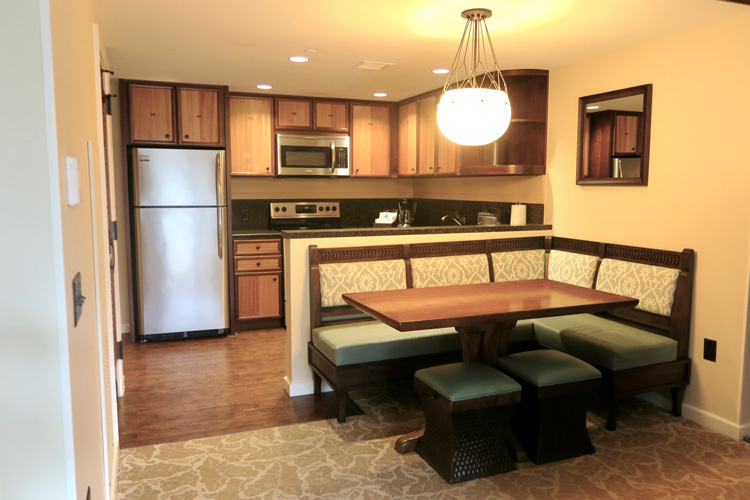 Disney Deluxe Villa Resorts/DVC Resorts offer more room options. Sure, the studios can most directly be compared to a resort room at another Disney property. But the 1- and 2-bedroom units and the Grand Villas are unlike anything I’ve seen anywhere else. Some of the Grand Villas are bigger than my first apartment, and much nicer! The larger room options also usually include additional bathrooms. Those will be a necessity as my twin girls get older and fight over time in the bathroom. Deluxe Villas 1-bedroom and larger offer a washer, dryer, and laundry supplies. I know, I know. I’m pretty sure I’ve said in my life as well: It’s absurd to do laundry on vacation. You know what, though? I tried it. Now if we travel to Walt Disney World and I don’t have downtime at the resort to wash our clothes, I’m even more disappointed when we get home and I open suitcases full of dirty clothes. I’m just saying, it’s worth a shot… and is easy to try in a Deluxe Villa Resort. The 1-, 2-, and 3-bedroom units also have a full kitchen. 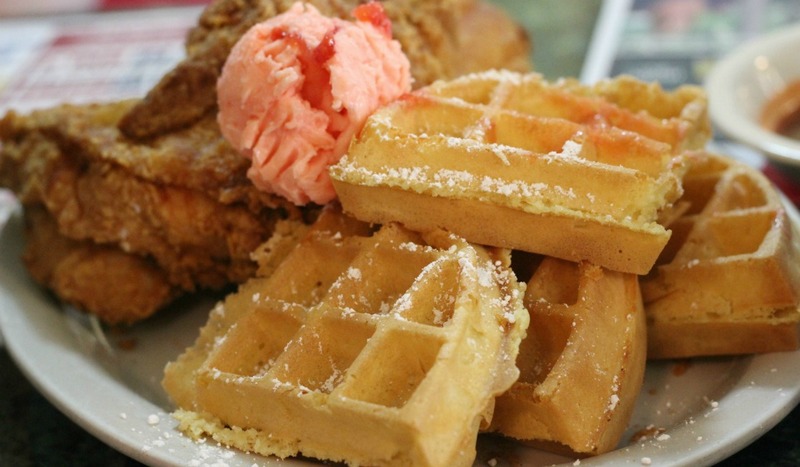 I’ll admit – I’m not yet on board with cooking during our Disney vacation. But many people I know absolutely love this option. 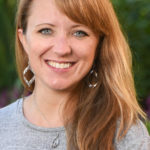 Groceries (perhaps even delivered to the resort) and a kitchen mean families can spend far less money on food, and meet dietary preferences easily. For our family, the full kitchen means leftovers may actually get eaten, since they tend to reheat better in an oven than in a microwave. Even in the studios, there are plenty of plates, silverware, cups and mugs. A toaster and bottle opener, too. It was these things, however seemingly small, that really stood out to us on our most recent trip. That was especially true when we had to go on a scavenger hunt to track down a corkscrew to open a bottle of wine. And again when we served our children their pizza on coloring pages, since we had no plates. The Deluxe Villa resorts offer a ton of activities for the whole family. Once upon a time, this was a larger distinction. While DVC resorts had multi-page calendars of activities happening every day of the week, Deluxe resorts may have had a few activities (depending on the location), and Moderate and Value hotels only offered activities for guests on special occasions. Today, all of the on-property resorts have similar choices when it comes to pool games, dance parties, etc. 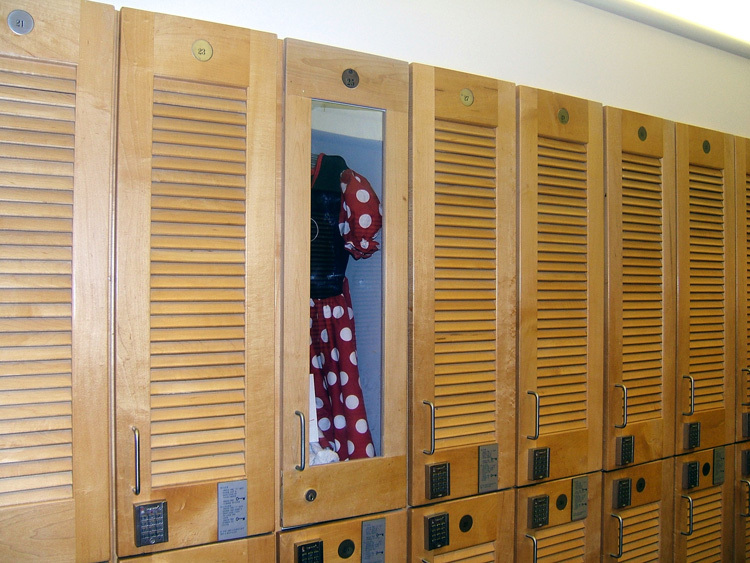 The major difference in DVC properties is the “Community Hall” rooms at each location. 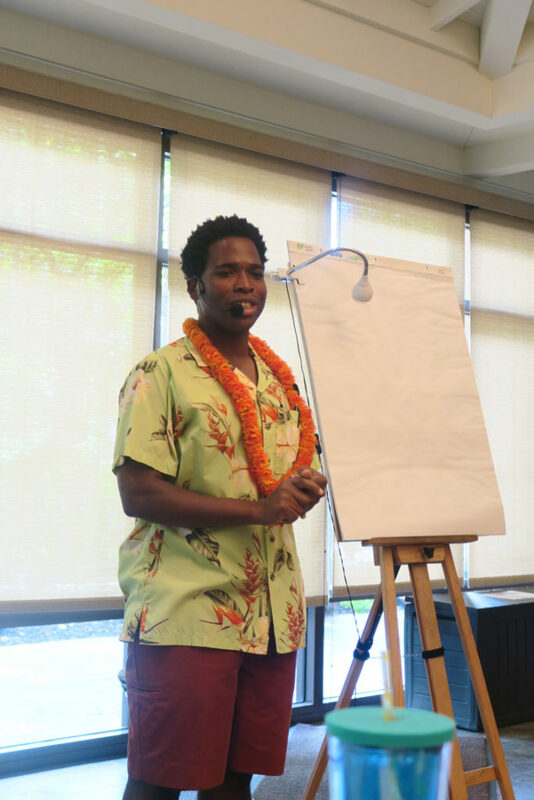 Those include free DVD rentals, board games, video games, crafts, sporting equipment, coloring pages, on-site staff, and more. My kids found the crafts and coloring pages to be their favorites, and we’ve discovered a few great new movies during vacation nap times! 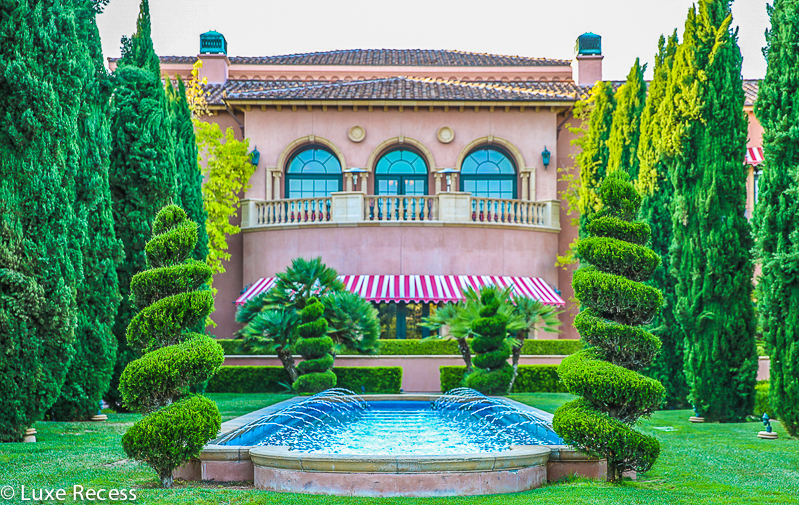 Like the Deluxe resorts, these properties have multiple pools (including one or more “feature pools” and additional quiet pools), hot tubs, and water play areas. They often also have spas and recreational facilities. While we don’t usually use these in Walt Disney World, we always use them in Hilton Head and in Hawaii. There’s something special about taking time out of a busy schedule to barbecue and have a picnic dinner. We usually have to crunch some numbers to see if the Disney Dining Plan makes sense for a given trip, but it’s nice to have the option if we choose to use it! We also have access to the Disney Magical Express/transportation eligibility, Fastpass Plus and Dining timeline. It’s also the same as guests find at other on-property resorts. If you haven’t stayed in a Disney Deluxe Villas resort, you may not think you’re missing any of these things. Take it from me: once you have experienced the difference, you may start missing the strangest things on subsequent WDW vacations. These rooms and resorts make it even easier to slow down and simply take in all the magic. That’s my family’s favorite way to do Disney. 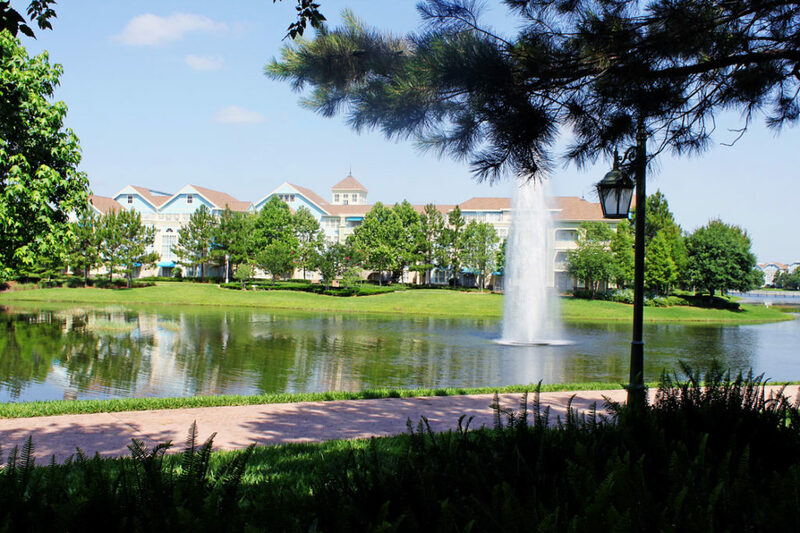 Traveling Mom recommends David’s Vacation Rentals for discounted DVC points rentals. 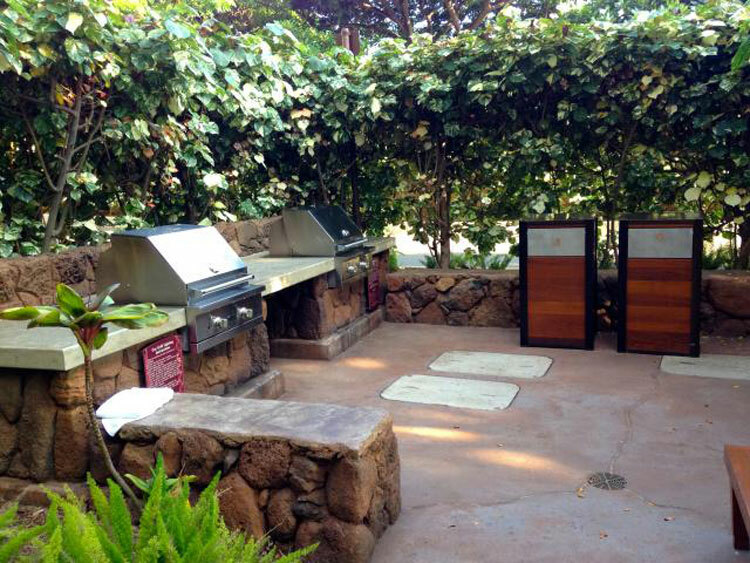 Learn more about DVC points rental in this post. Love your attention to the little details—looking forward to more of your travel stories. Ok Jennifer first time ever to Disney World. Grandparents trying to plan a trip for a granddaughter and her parents. Any tips on how to start the planning process? How do we look into buying points and such. This is NOT my normal planning., which is let’s leave today?. Any advice would be greatly appreciated. Thanks for your time!